This incredible unit is completely built out with all the ultimate finishes including a kitchen open to a large family/keeping room with a fireplace. It has spacious living and dining rooms with beautiful moldings. 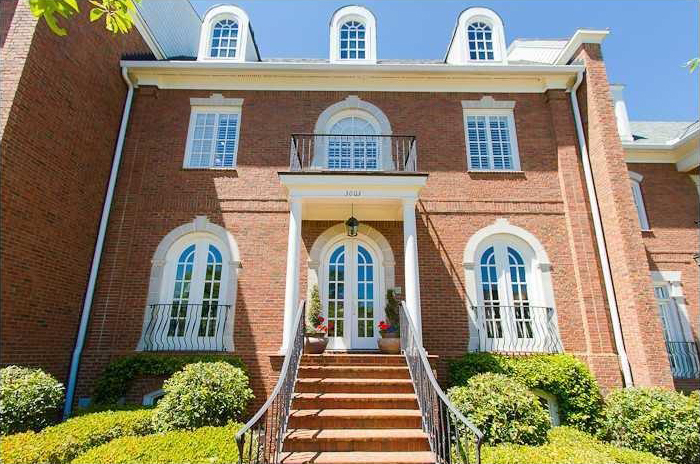 This remarkable Chastain Park beauty has a gracious entry hall that sets the tone for the impeccably maintained home. It has a two-story great room with a fireplace, an open family room/kitchen with top-notch appliances, a breakfast area and two walk-in pantries. 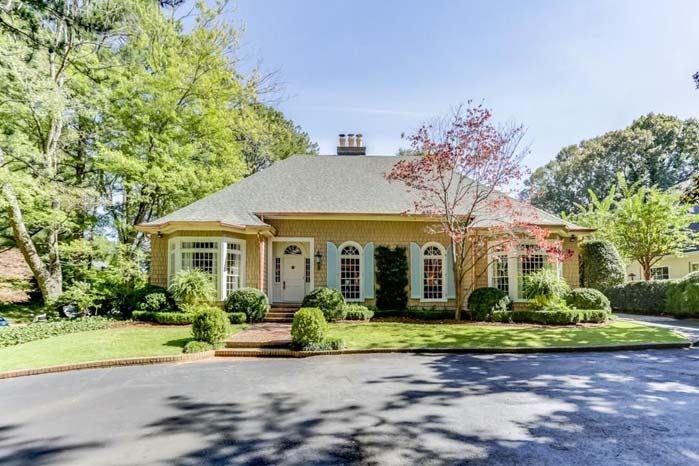 This charming family home has a two-story foyer and a great room with fireplace, large sunroom overlooking level backyard with a pool and a tennis court and a grand keeping room kitchen. The first floor master suite has his and hers closets and baths and there are three grand size bedrooms upstairs with en suite baths. 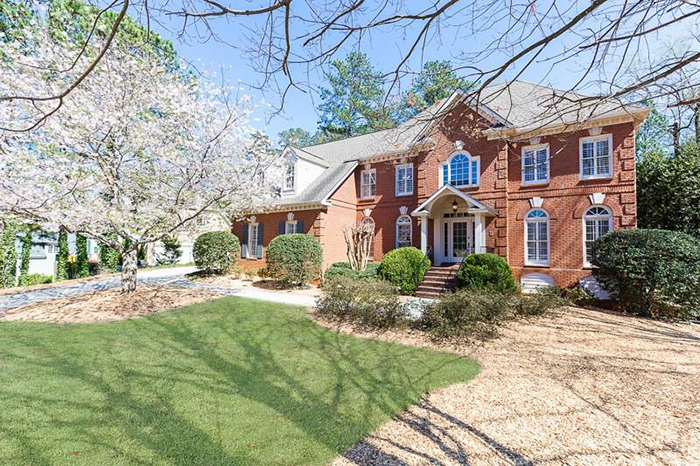 This gracious six-bedroom/five-and-a-half bath brick traditional in Rivermeade has an elegant two-story foyer, a formal dining room and beautiful wood-paneled living room/library. The spacious kitchen has a light-filled breakfast/keeping room and views to fire-side family room. 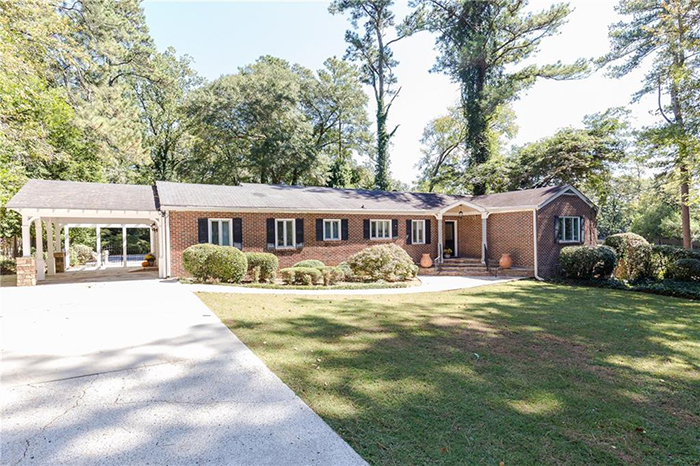 Remarkable ceiling height and large rooms set this home apart from all other ranch homes in Atlanta. 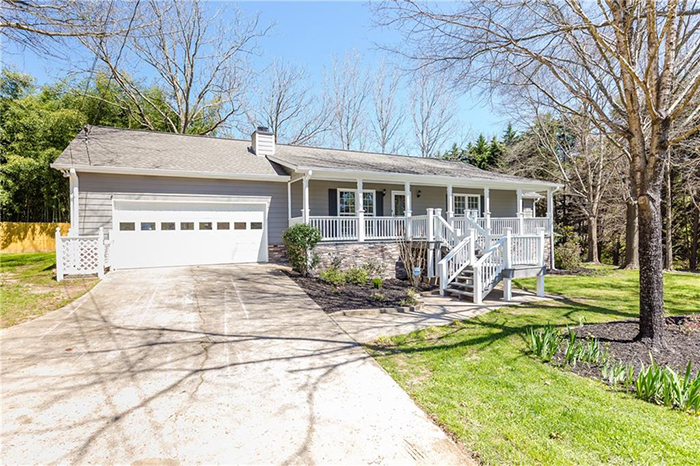 The kitchen has been renovated, there are newly refinished hardwoods and updated bathrooms as well as a tankless water heater and speakers inside and out. 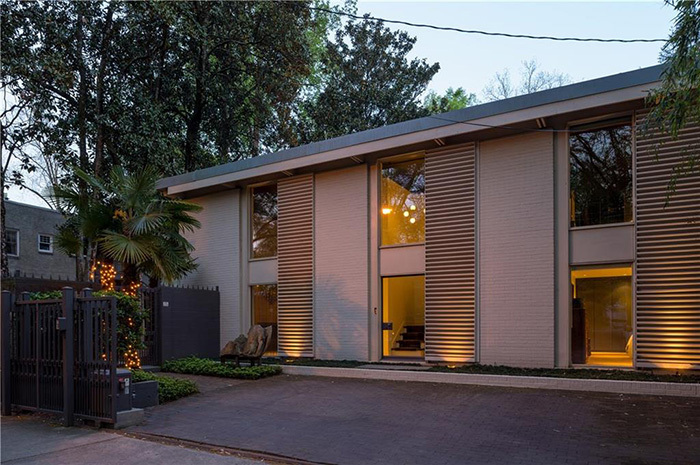 This midcentury-modern Midtown landmark by Henri Jova has a gated drive and brick wall that provide ultimate privacy in town. The two-story foyer and grand living room with fireplace have glazed floor tiles fired in Jova's family kilns. 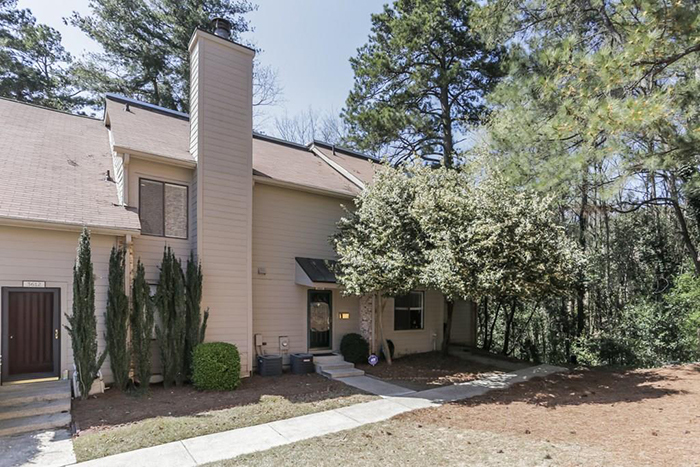 One of only four brick townhomes in a special enclave right in the heart of Vinings, this gorgeous unit has incredible moldings and elevator services all levels. The gourmet kitchen opens to the family room with fireplace. 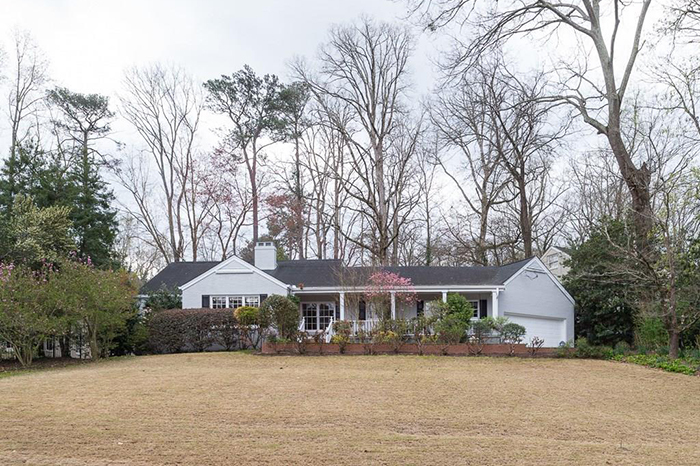 This home in sought-after Sherwood Forest and Morningside Elementary School district on a rare private, one-and-a-half acre lot is much larger than it appears from the street. 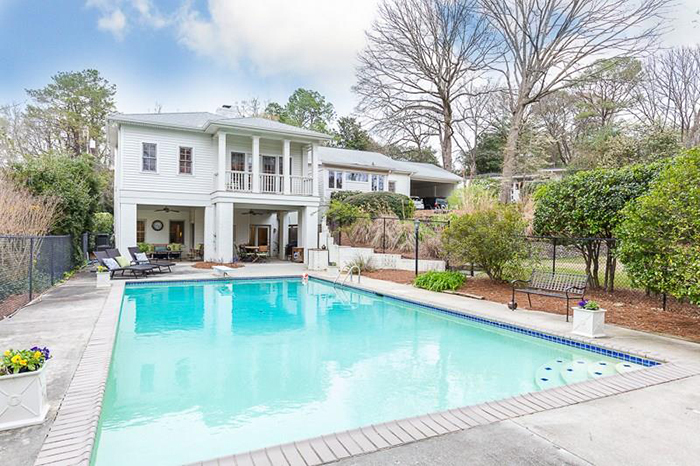 It has views of Bobby Jones Golf Course, is within walking distance of the Atlanta BeltLine, and is close to Piedmont Park along with many fabulous shops and restaurants. 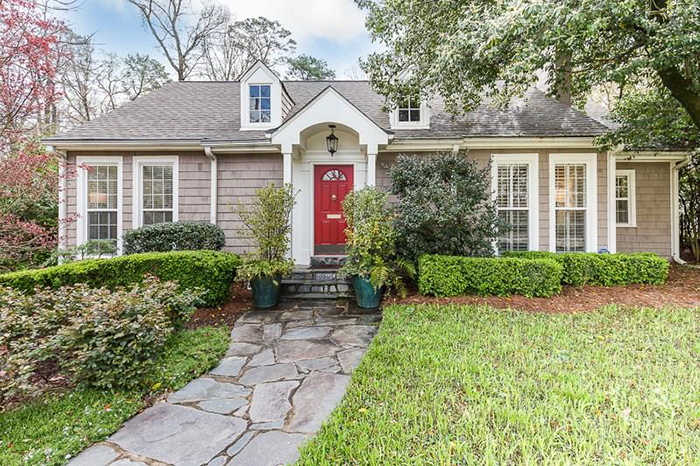 This custom built traditional home in the Morris Brandon Elementary school district is a storybook cottage featuring nine-foot ceilings on main and second, hardwood floors and a new roof. There are three bedrooms upstairs all with ensuite baths. This beautiful modern design showcases 18-foot ceilings, natural light from commercial skylights, stone fireplaces and a wonderful open floorplan. The main level features a dining room and an open kitchen with island and granite counters. 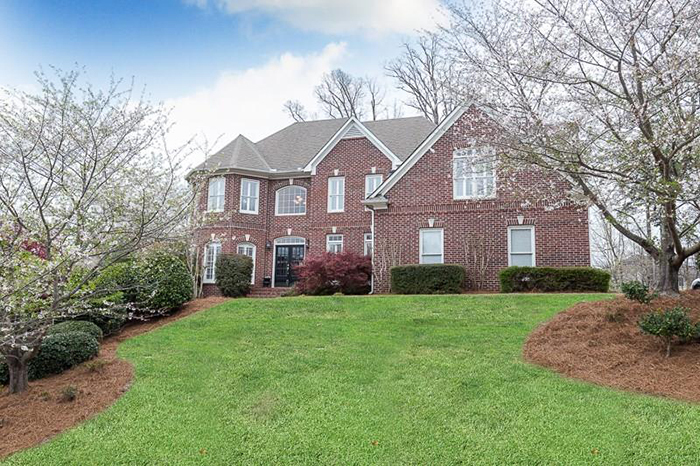 This beautiful five-bedroom/three full bath home is much bigger than it looks. The kitchen opens to fabulous family room with french doors that open onto a stone patio and lead to a flat, private backyard. 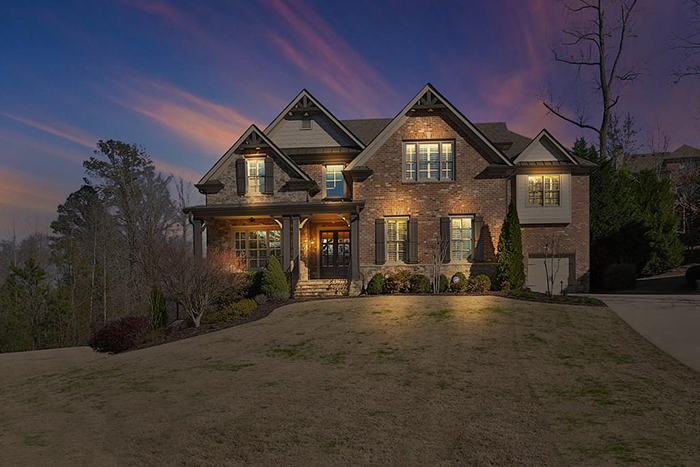 This magnificent, newer construction home in gorgeous St. Marlo features an impressive entry foyer open to the formal living room and banquet-size dining room. The huge chef's kitchen features upscale custom cabinets, high-end, stainless steel appliances, granite and an oversized island. This charming Tudor-style home in sought-after Morningside is a short stroll to numerous restaurants and entertainment. The ideal floor plan boasts a fireside family room with built in cabinetry, a spacious kitchen with eat-in breakfast area and a separate living room, dining room and sunroom. 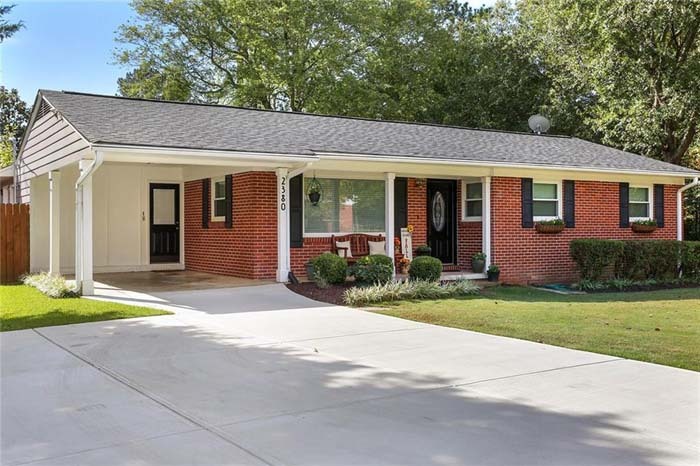 This is an excellent opportunity to get into popular Pine Hills neighborhood with a charming 1950 brick ranch on an ideal, level, .83-acre site with a gunite pool. 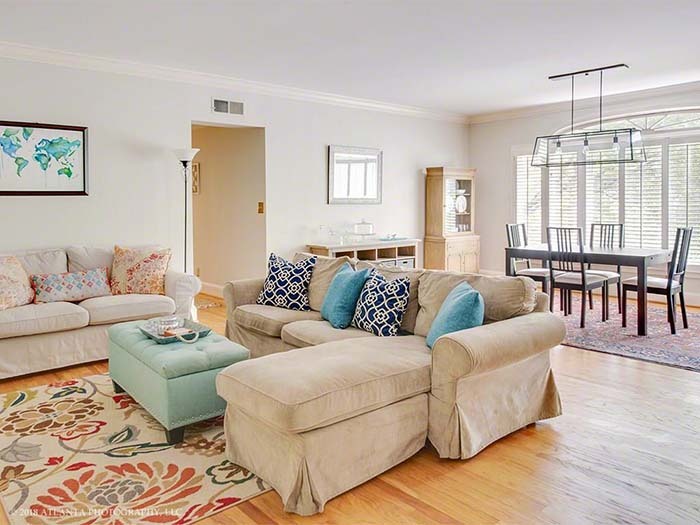 The spacious living areas include a combination formal living and formal dining room, vaulted-ceiling den and an updated eat-in kitchen with stainless steel appliances. 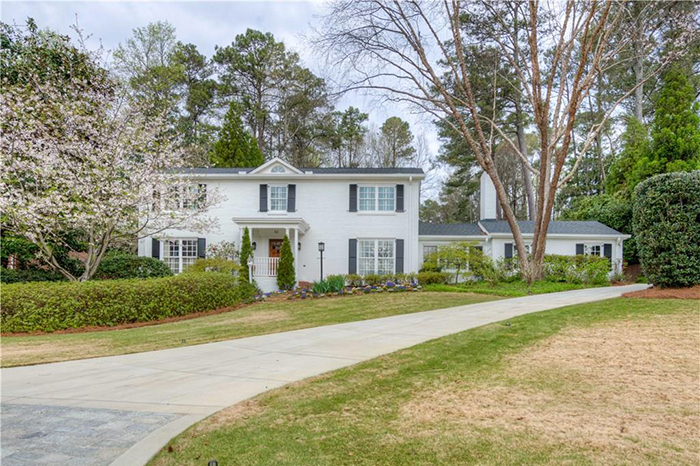 This remarkable, four-sided brick home has been classically updated with a large chef’s kitchen that opens to the great room, a sunroom and a wrap around deck for entertaining. The home has hardwoods throughout and recent improvements include roof, kitchen, ensuite bath, wine cellar and four fireplaces. This amazing three bedroom/two-and-a-half bath home in Old Fourth Ward is very spacious with an open floor plan, high ceilings and hardwood floors throughout. A true master suite has walk-in closets, double vanity in master bath and separate tub/shower. 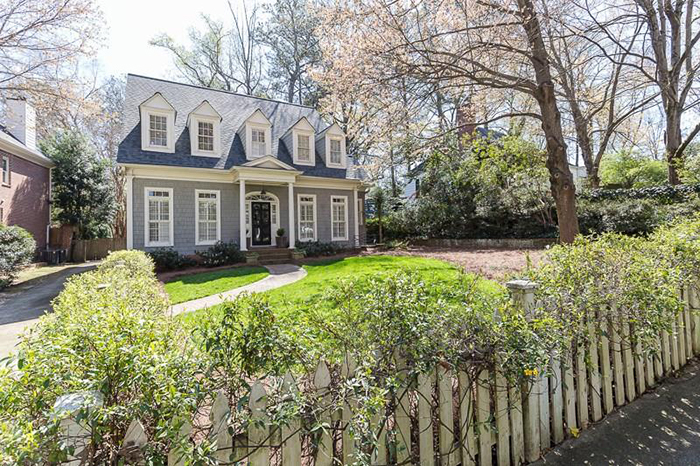 This lovely family home in John Wieland's Vinings Estates has an open, elegant first floor with recently refinished hardwood floors, a chefs kitchen with granite counters, an island and upgraded stainless steele appliances. The two-story family room has a wall of windows and covered porch. 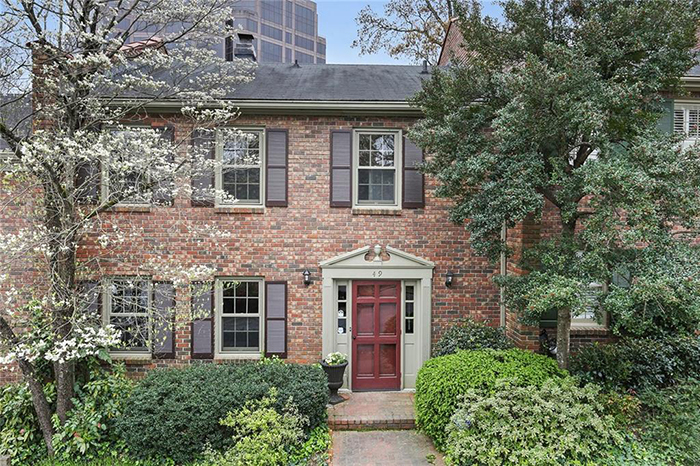 This recently updated townhouse in a prime Buckhead location is within walking distance to shops and dining. 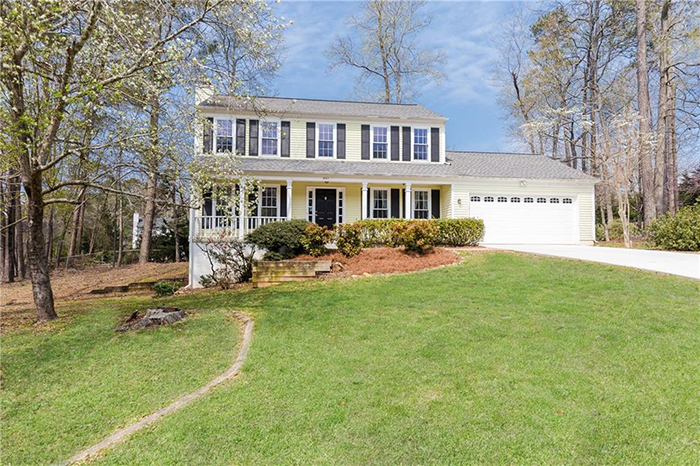 It has beautiful hardwood floors through-out the main level as well as a newly updated kitchen with Shaker-style cabinets and marble counters. 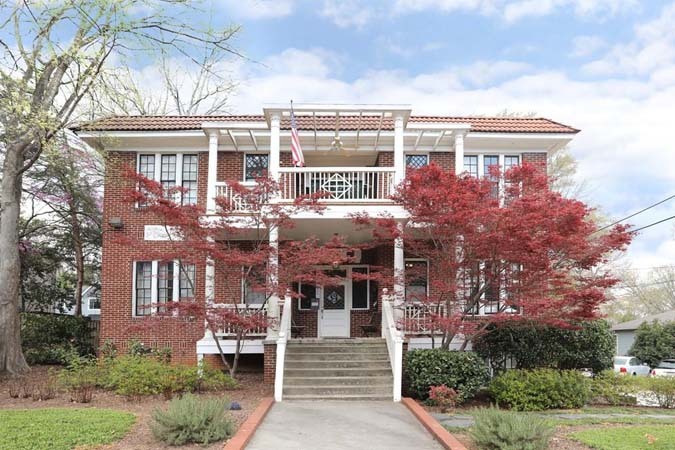 This is an outstanding renovation opportunity in Evian, an elegant purpose-built condominium building in Historic Brookhaven. This spacious home has a separate den/guest room and bathroom. 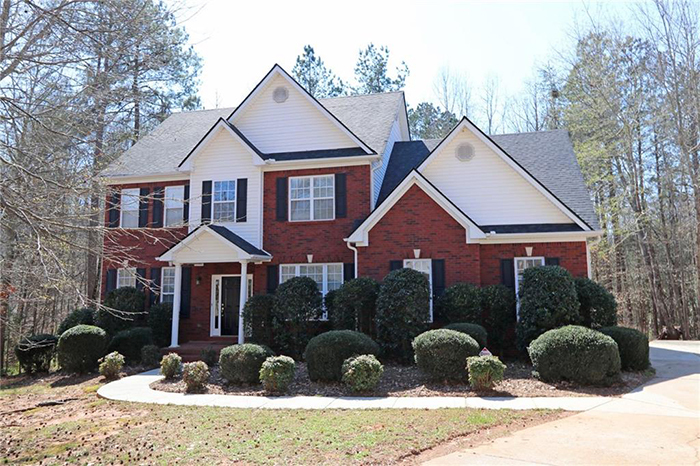 This beautiful, well-maintained home in desirable Regency Park neighborhood has an open living and dining floor plan with high ceilings as well as formal dining and living room. There are five large bedrooms and three full bathrooms including a huge master bath. 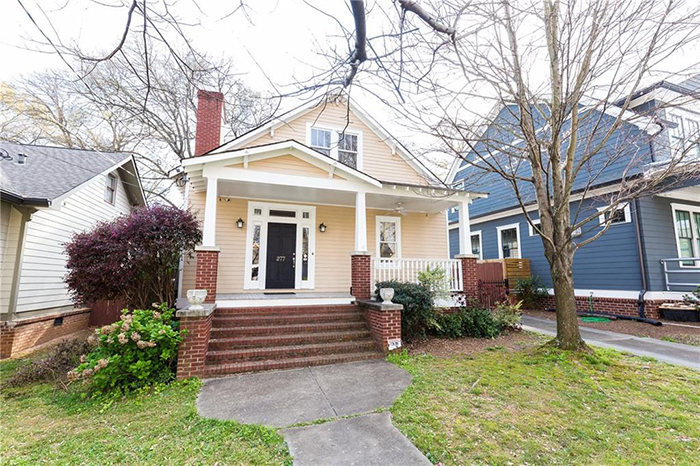 This wonderful, renovated two-story brick home in the heart of Chastain Park and the Warren T. Jackson Elementary School district has an open kitchen with butcher block island, breakfast room and fireside family room all looking out over the amazing back deck/patio, yard, gardens and heated salt-water pool. 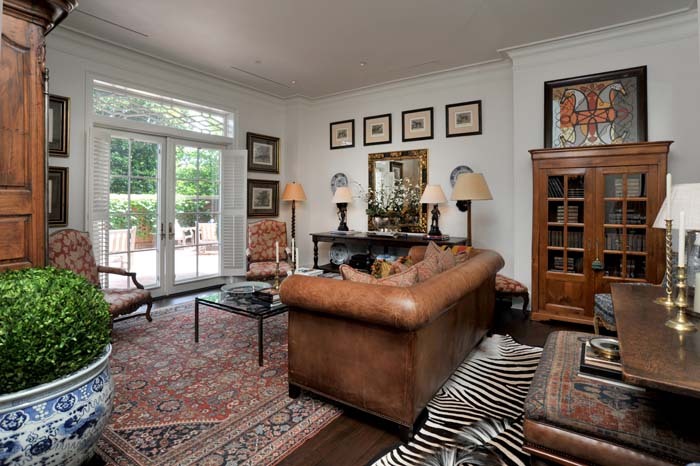 It has a main level bedroom/bathroom, a formal dining room, separate living room and an entrance foyer. This wonderful home with a basement is situated on a quiet cul-de-sac in the best school district, close to the YMCA and the Forum. It has a spacious and bright fireside family room open to a deck and a huge backyard. 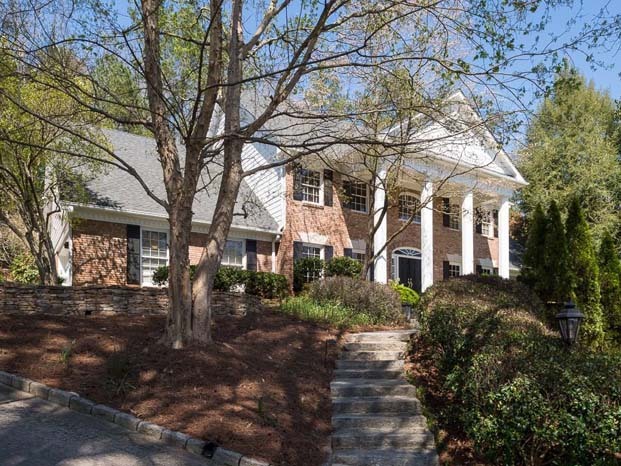 This gorgeous remodeled home is on a private corner lot on more than an acre. It has four bedrooms and three bathrooms including oversized master suite with barn doors. 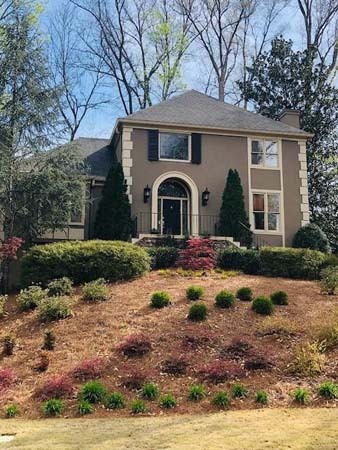 Features include a great room with a stone fireplace, separate dining room and a kitchen with white cabinets, granite countertops, stainless steel appliances and breakfast area. This gorgeous one-bedroom, one bath condominium in the heart of highly sought after Inman Park has soaring 13-foot ceilings and oversized windows that let in tons of natural light. 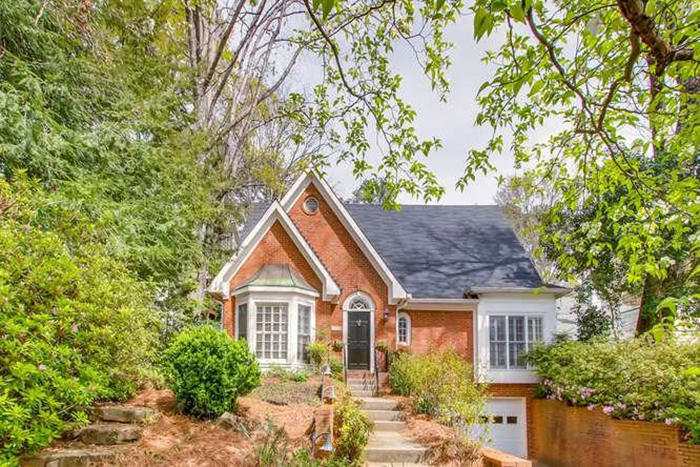 It is ideally located on quiet street yet still steps from Krog Street Market, the BeltLine, Inman Park MARTA station and all the restaurants and shops downtown Inman Park has to offer. Conveniently located and tucked away, this lovely three-bedroom/two-and-a-half bath home with new flooring and fresh paint is in the perfect community. This cedar shingle charmer is on deep, level lot in the best Collier Hills location. The living room has a gas fireplace and plantation shutters. The open, eat-in kitchen features granite, stainless steel appliances and a large island.